Chris Weston is a professional nature photographer and writer. He has written 25 books on photography including Creative DSLR Photography and Nature Photography, published by Focal Press. His work has been featured in the Sunday Times, the Times, the Telegraph, the Guardian, the Mail Online, and his clients include the BBC, ITV and National Geographic. In 2010 he was described by Outdoor Photography magazine as one of the "World’s 40 Most Influential" nature photographers. Chris is an experienced photographic teacher and lecturer, running photographic seminars, short courses and on-location workshops. 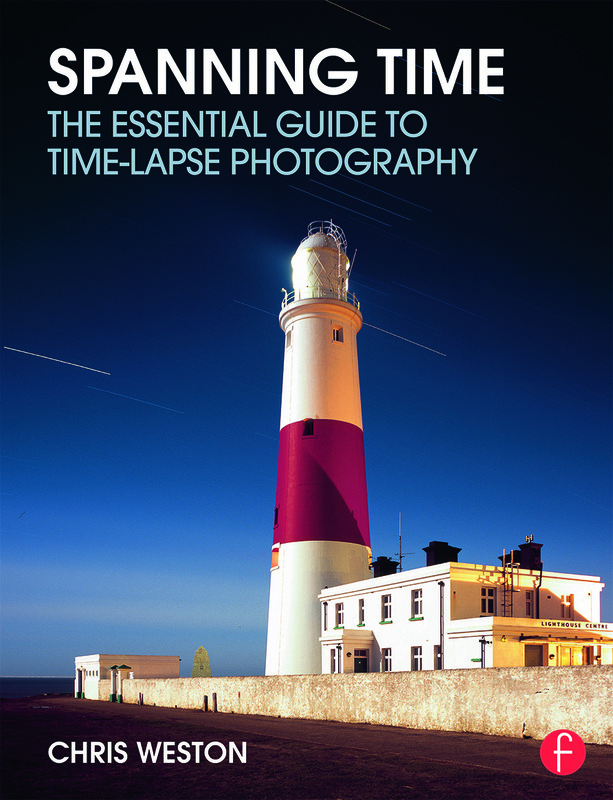 He has embraced the convergence between stills and moving images and time-lapse is a key area of his portfolio.